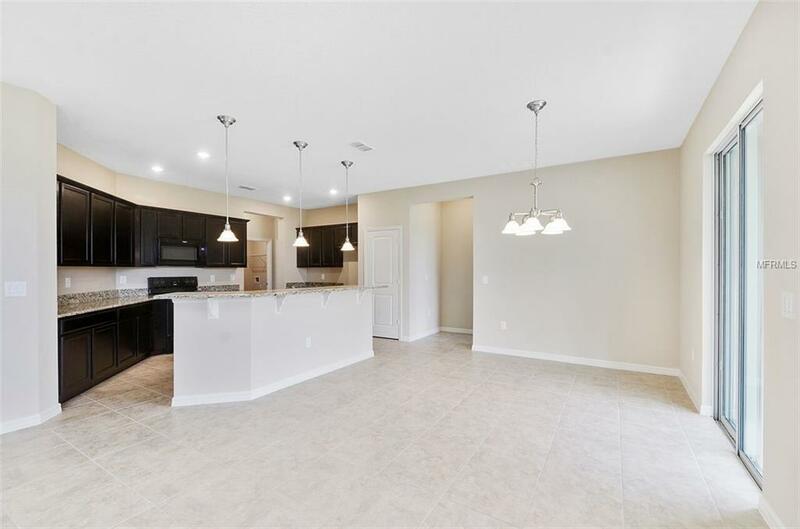 This unique floor plan features an inviting front porch and extended covered patio on the exterior. Moving inside, youll find 9-ft. 4-in. 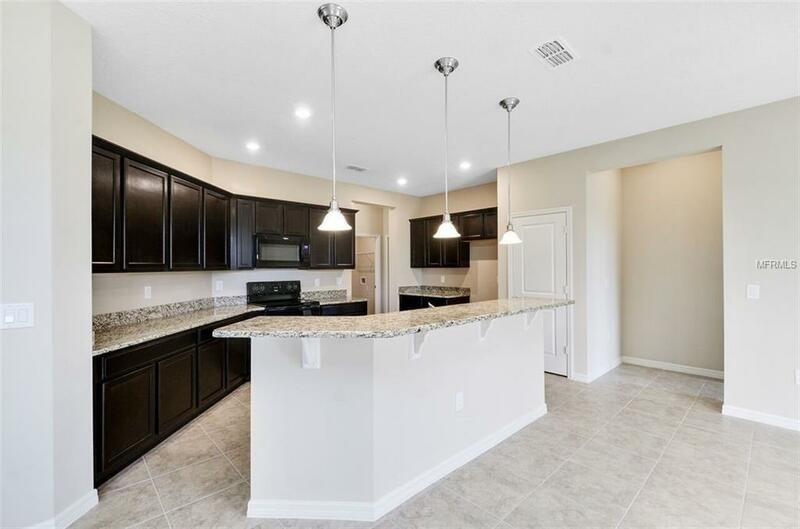 ceilings and beautiful tile flooring throughout the home. 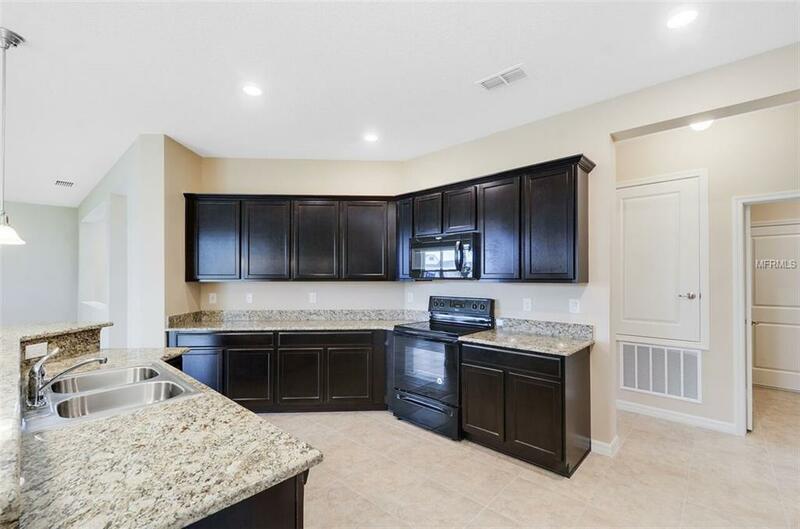 The kitchen offers recessed lighting, granite countertops, upper cabinets in twilight with crown molding and Whirlpool appliances. The master suite is located at the rear of the home and features an oversized walk-in closet and a private bath with a dual-sink vanity, granite countertops, and a separate garden tub and shower with tile surround. 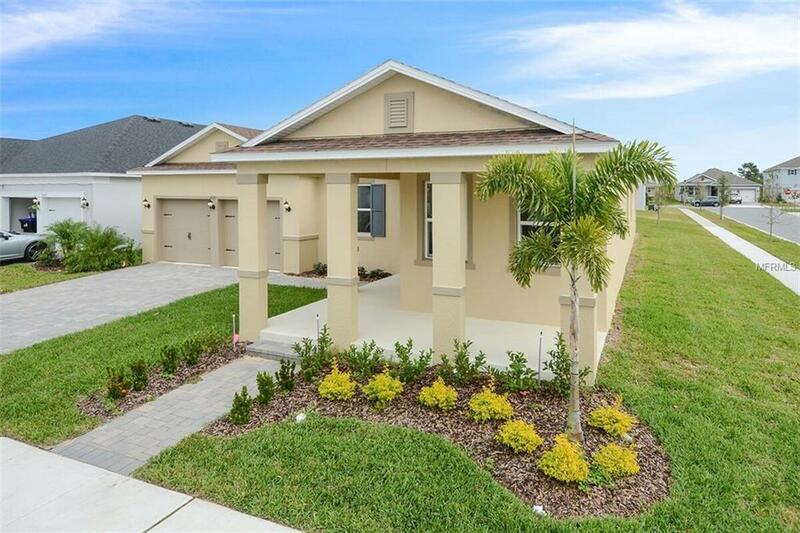 Dont miss your chance to own in this beautiful Winter Garden community!